This is one of my “favorites”. So, why would you have a page saying “coming soon…” or “under construction” anyway? It was popular in the 90’s to put a page like this up but now it’s considered very unprofessional. If you are just getting a website up it’s more beneficial if you just have a page up with your contact information for the potential customers to find you. You can also place submittable forms on the page so they can still reach you while you are getting your site back online. And if the reason you still don’t have a site up after a month is that you are trying to do it on your own, I believe it’s time for you to contact us. 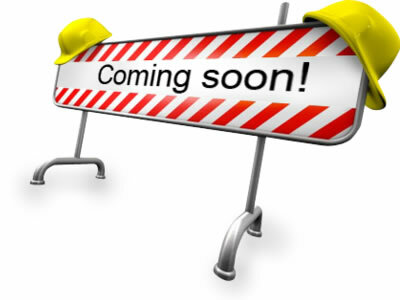 We can get you online in less then a week and can remove your “coming soon” page forever. If you are suffering from “Coming Soon” symptoms, call us immediately at 727-776-5961!